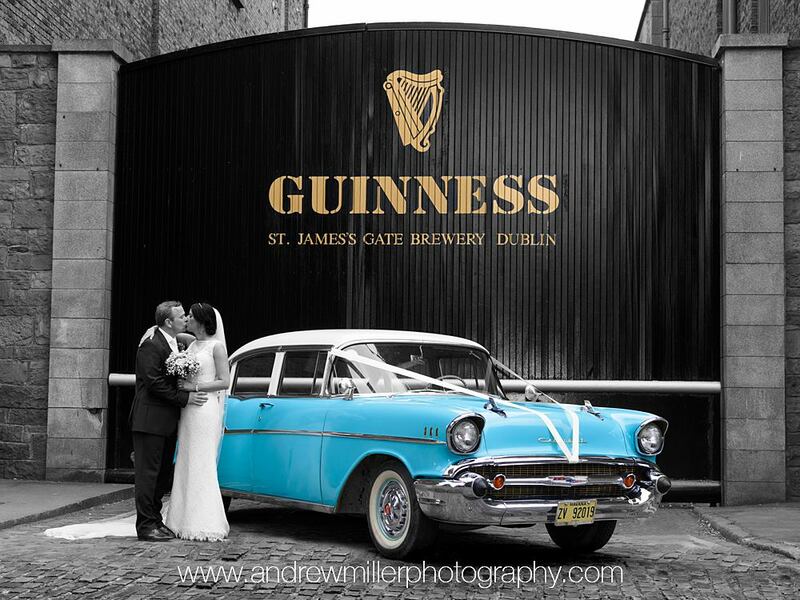 Classic Cuban/American Wedding car available for County Dublin, Kildare,Wicklow,Wexford,Laois,Carlow,Kilkenny,Waterford and Meath. Phone Paul Roche anytime on 089 4939426 or 053 9383631. HISTORY: This stunning 1957 Chevy was manufactured in St Louis Missouri and was purchased by a Chicago Police Officer before I imported it directly from the United States, it has travelled on the world famous Route 66 and is possibly the only one of it's type in the country, it's in original condition with just over 45K miles on it. My girls aged 3 and 5. 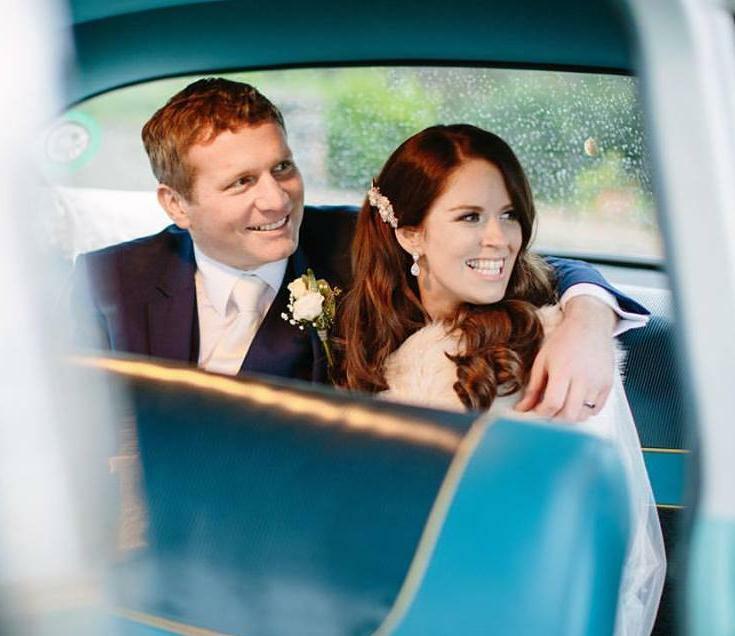 Our car and chauffeur are fully licenced by the National Transport Authority and are insured for Limo/Chauffeur work. 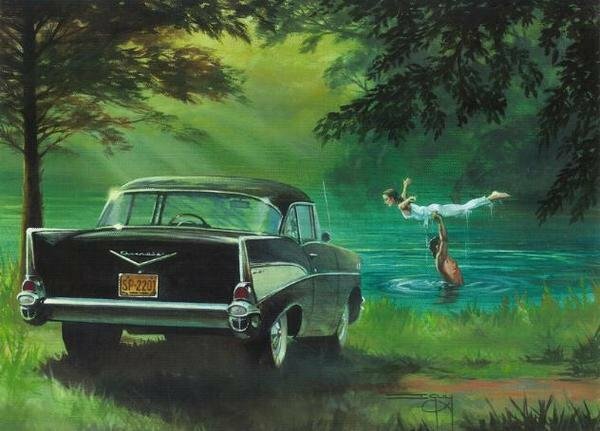 The Chervolet 1957 Bel Air is one of the all time American classic cars, it is desired by collectors worldwide and has been featured in many Hollywood movies like Dirty Dancing (Johnny's car) and Dr No 1962 (First car James Bond drove). It is the most popular Classic car in Cuba. 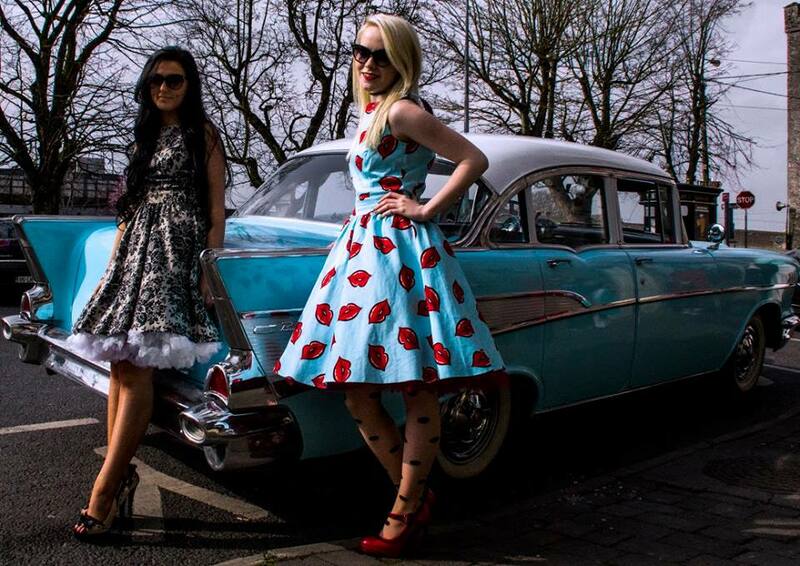 The Robin egg blue main body with an India Ivory top, white walled tyres, Chrome bodywork and the infamous tail fins make it a real head turner, under the "Hood" there's a six cylinder 3.8 litre engine. 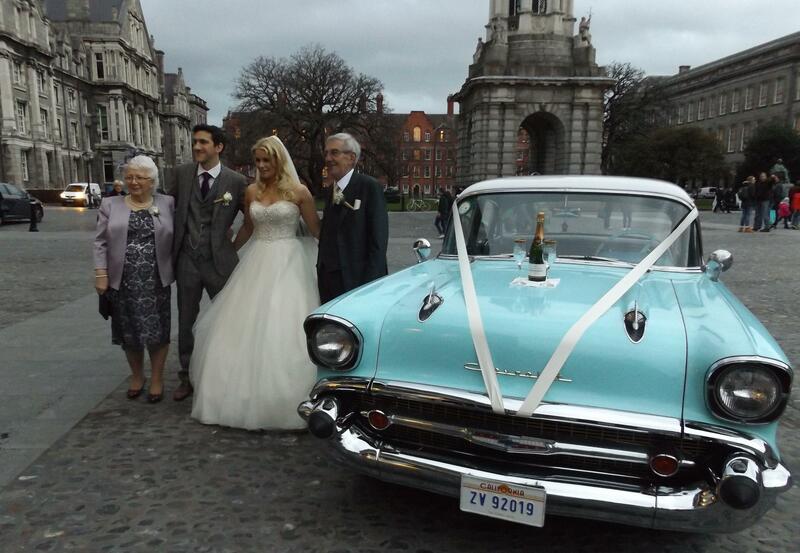 +So make your Wedding dreams come true with absolute luxury in our wedding car. 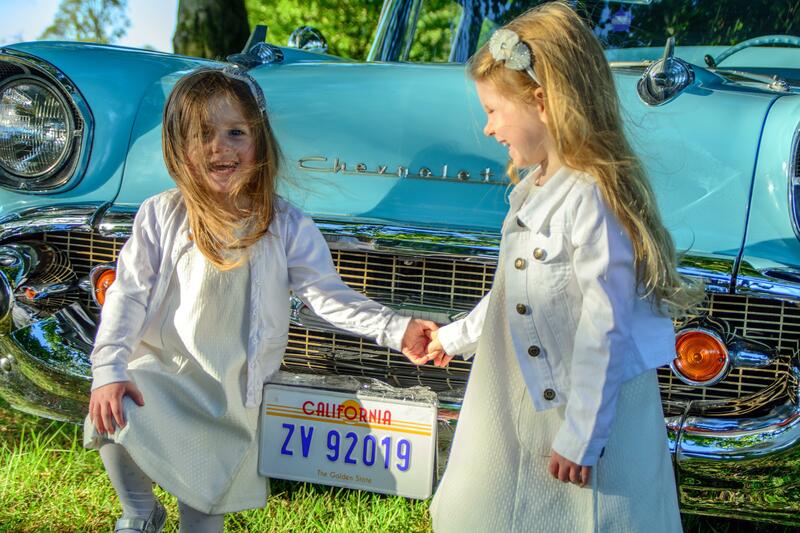 "As the owner and driver it's my promise not to rush anybody on your special day, I don't clockwatch and I love to talk with guests about this all time classic car. References available on request". Signed Paul Roche. Phone Paul on 089 4939426 or 053 9383631.